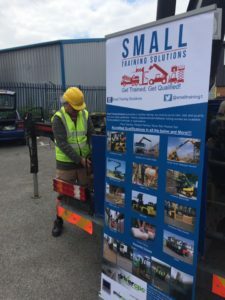 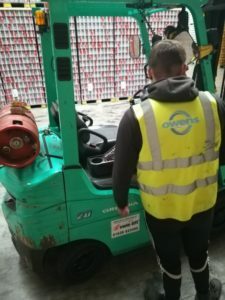 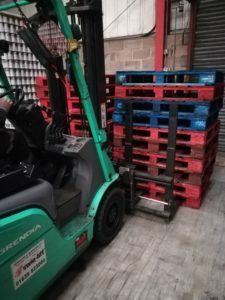 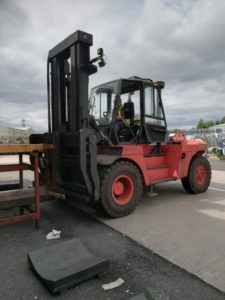 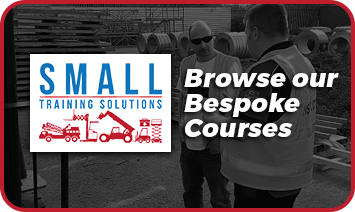 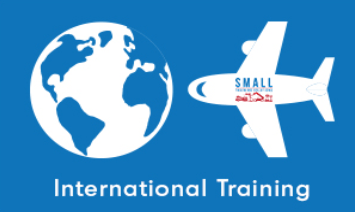 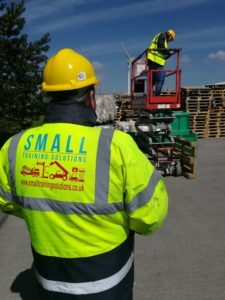 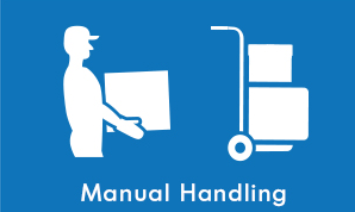 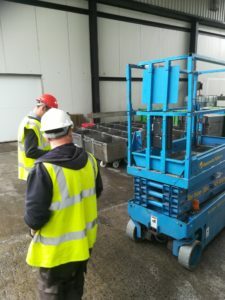 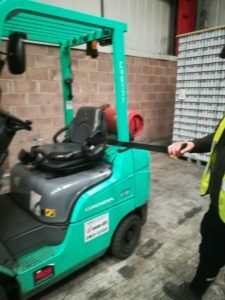 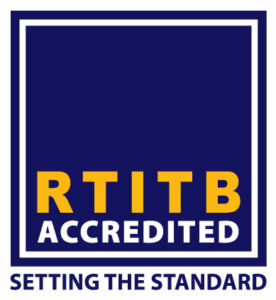 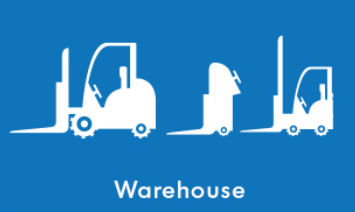 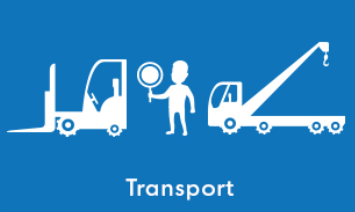 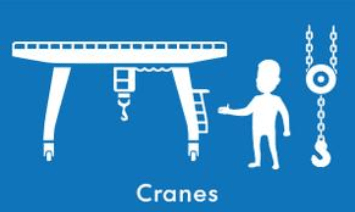 Small Training Solutions deliver accredited operator training to companies of all types and sizes throughout the UK, specialising in meeting the training requirements of the warehousing, logistics, distribution, manufacturing, merchant, rail, wholesale, MOD and aerospace industries. 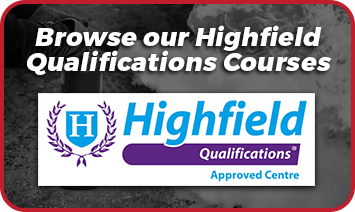 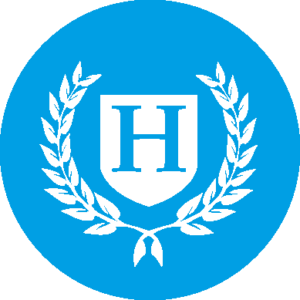 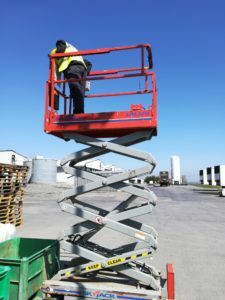 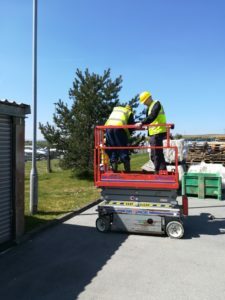 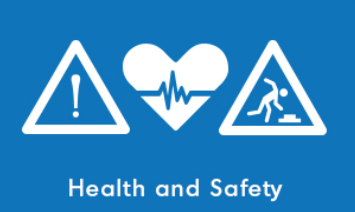 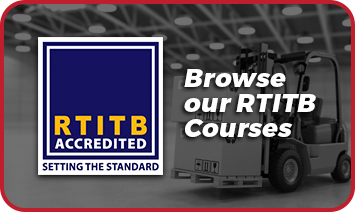 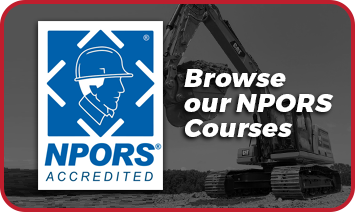 We always work with leading associations and accrediting bodies to ensure all courses comply with the latest HSE legislation and industry best practice, and courses are delivered onsite UK wide. 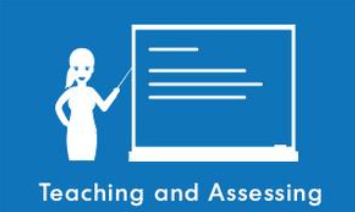 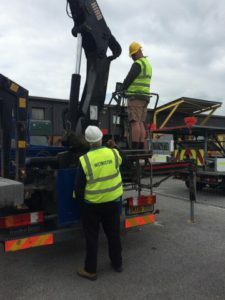 We aim to provide the highest quality training for our clients and you can trust us to perform the work for fair prices. 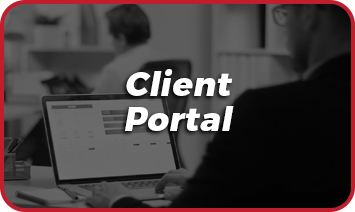 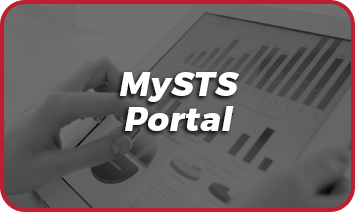 Our partnership with our clients is based on a mutual trust and we do what is best for them. 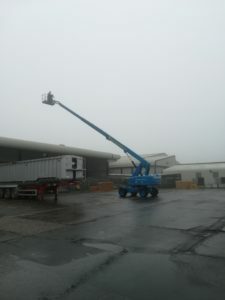 Our team work individually or together with great solidarity to provide our customers with the best service. 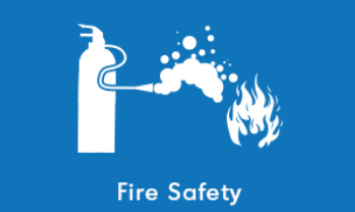 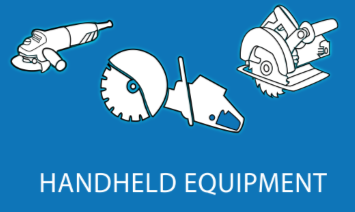 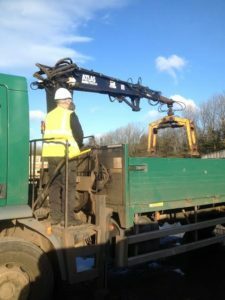 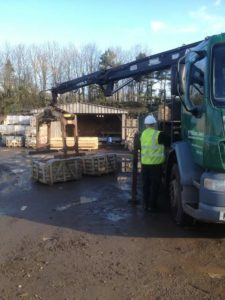 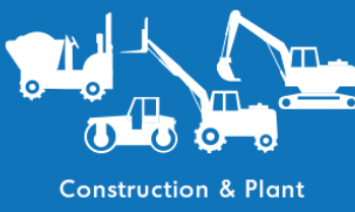 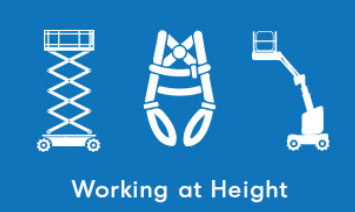 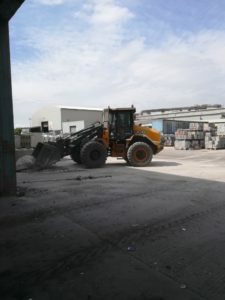 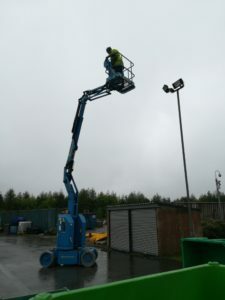 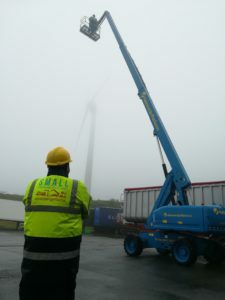 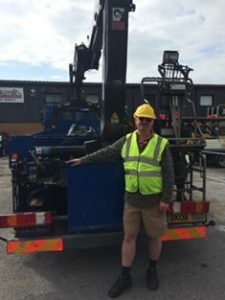 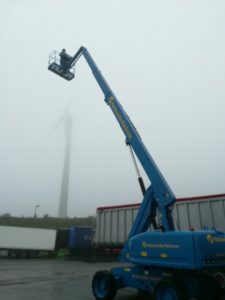 We carry out all our work safely and professionally. 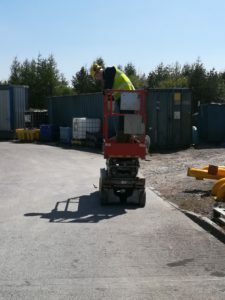 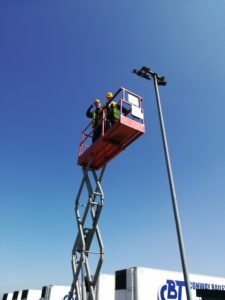 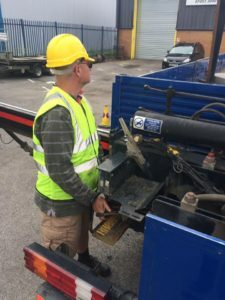 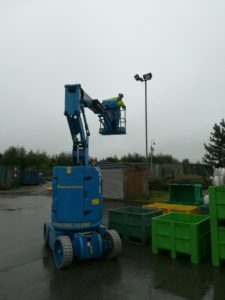 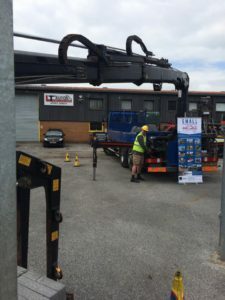 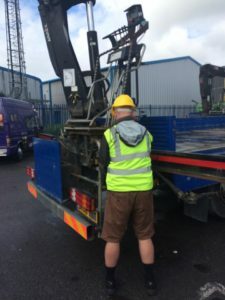 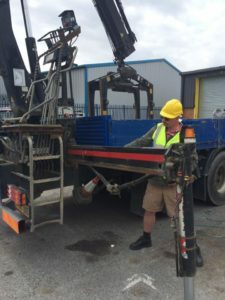 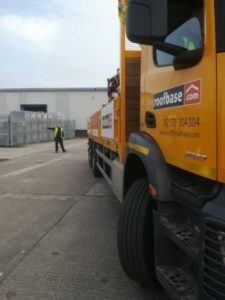 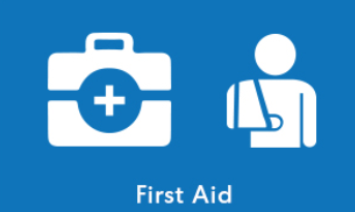 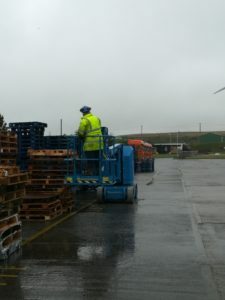 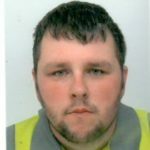 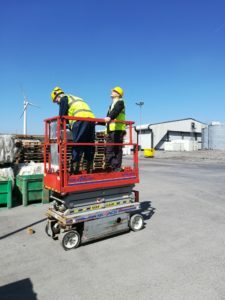 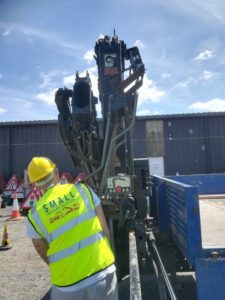 You can trust us to take care of members of staff during the training, to follow correct procedures, and to ensure the safety of everyone on site.